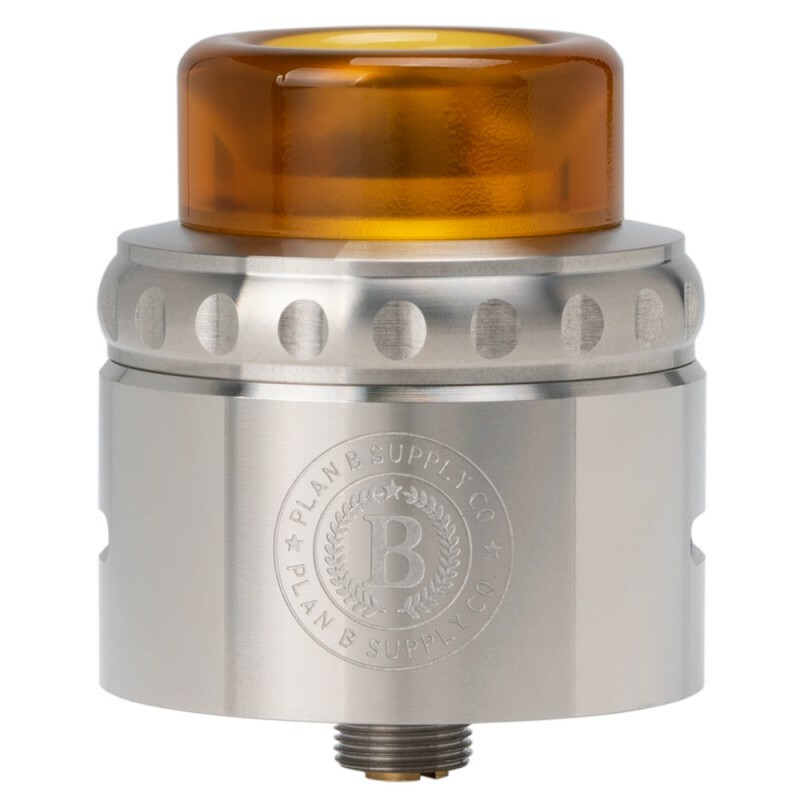 DOC 30mm RDA by Plan B Supply Co. 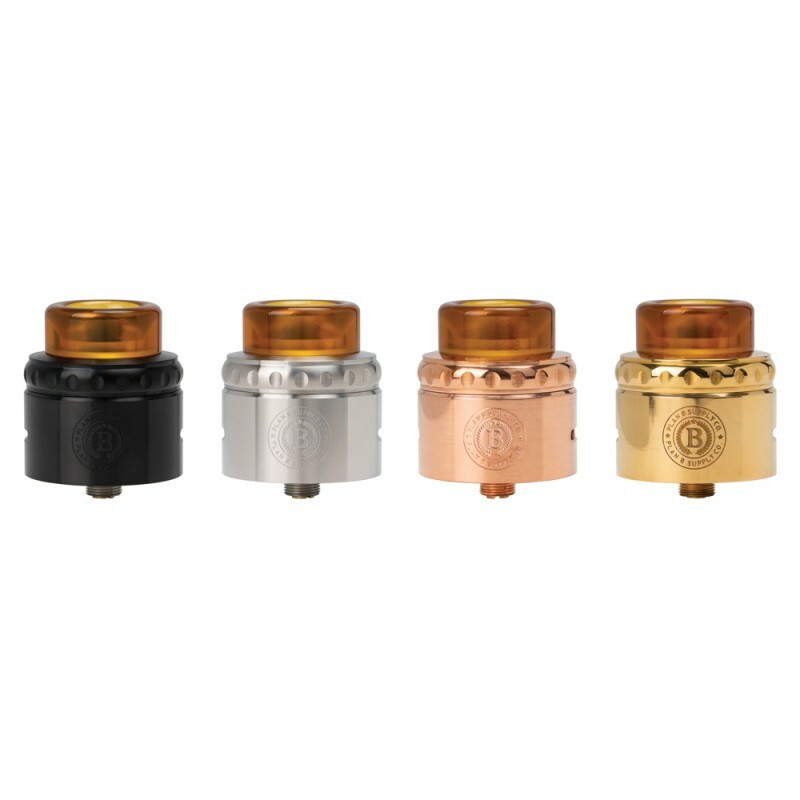 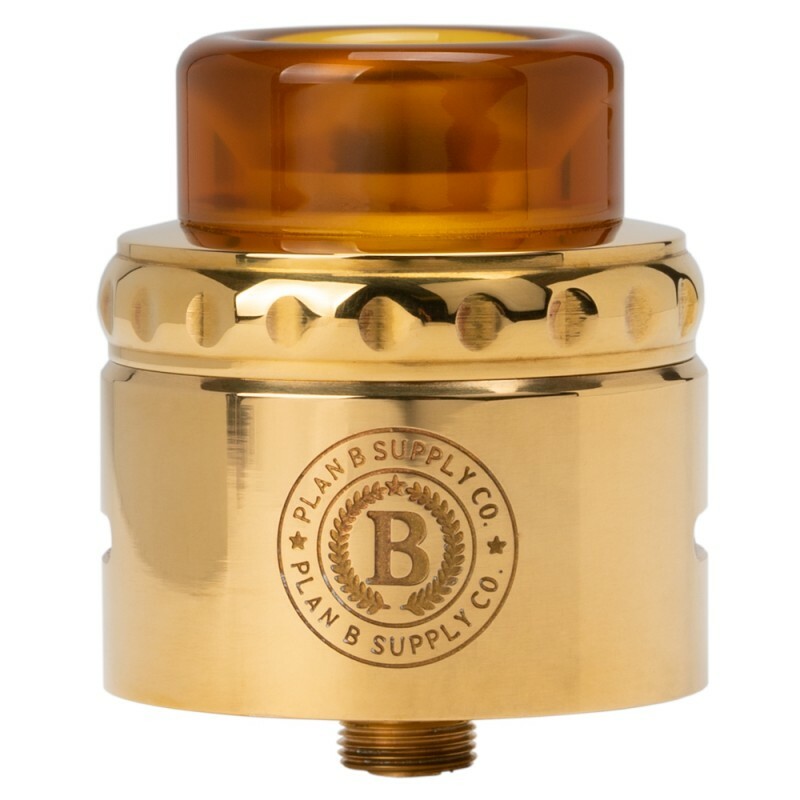 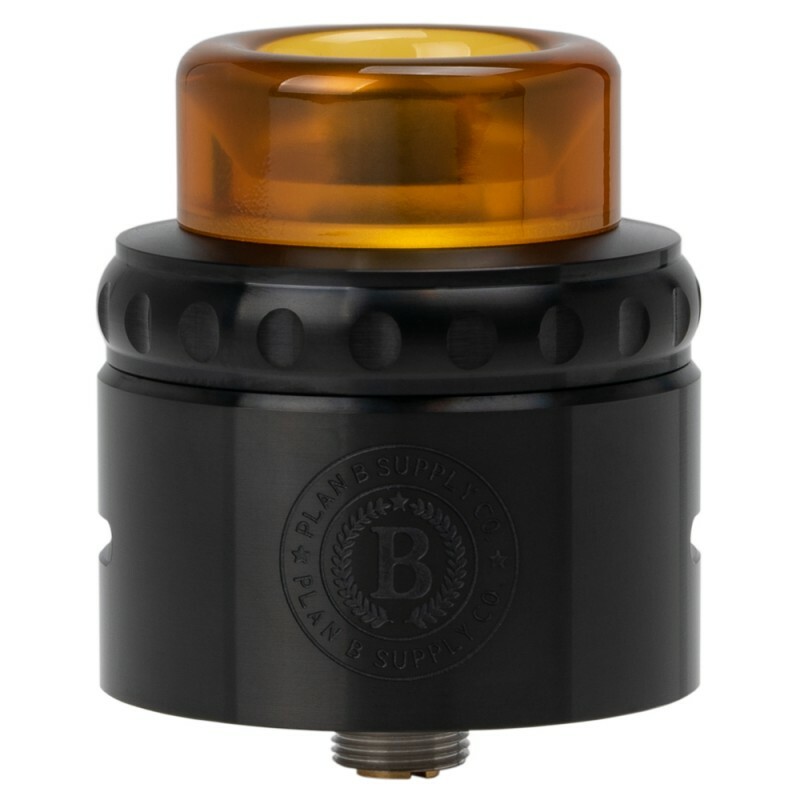 The DOC RDA from Plan B Supply Co. 30mm RDA comes in multiple color options and is BF ready. Super simple 2 post design with large post holes for even the biggest of builds with precision machining for a gorgeous finish. 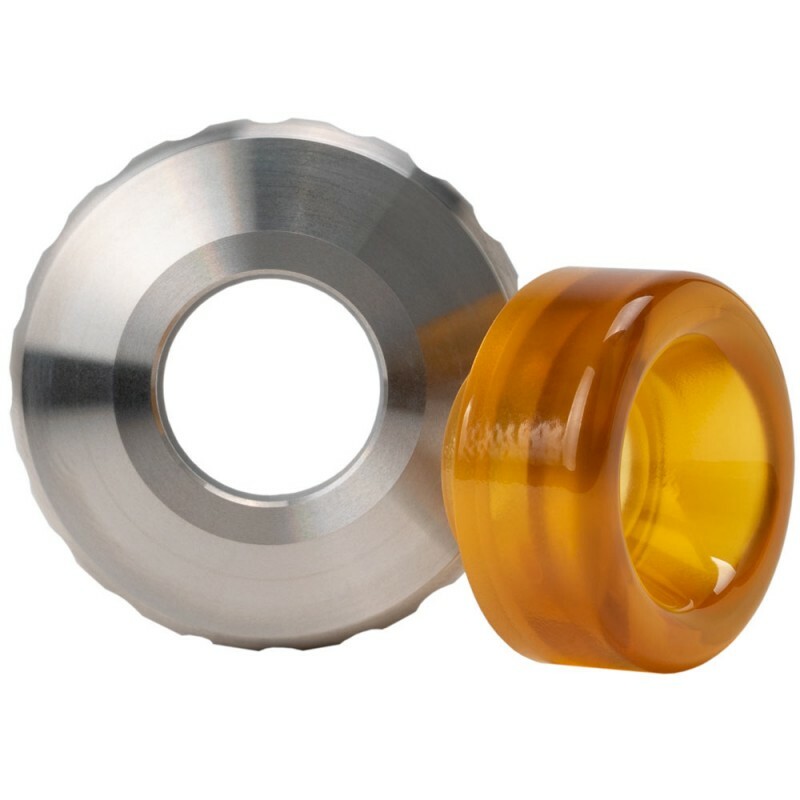 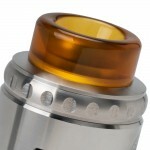 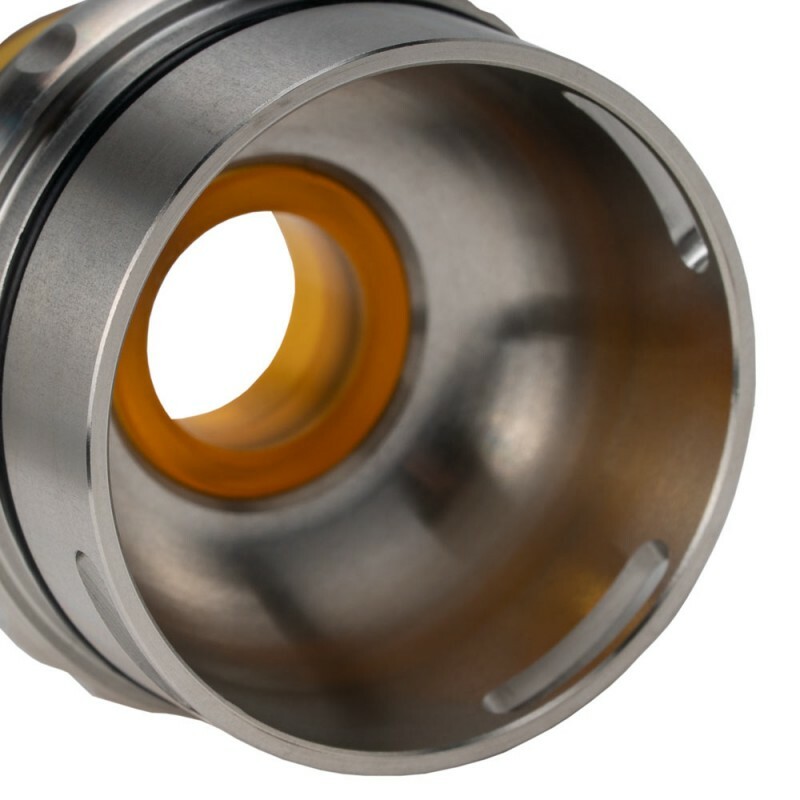 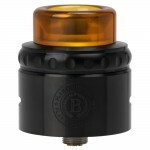 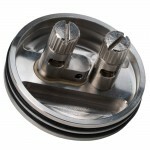 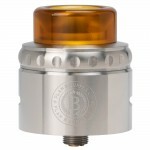 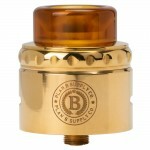 Comes with 810 size Ultem drip tip and a 510 adapter. 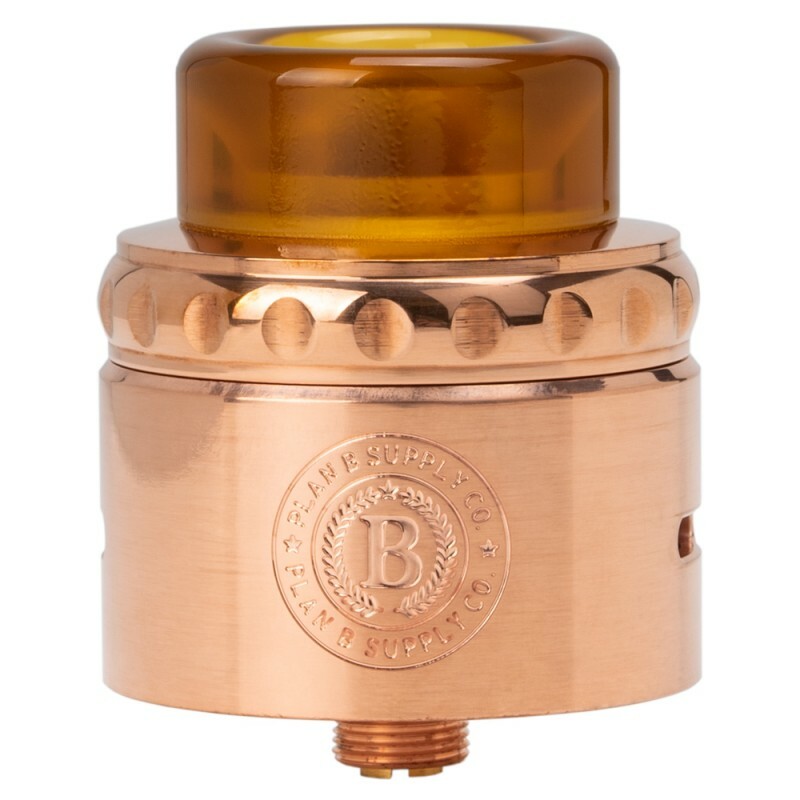 Gold plated standard 510 pin and bf pin also included for squonk compatibility. 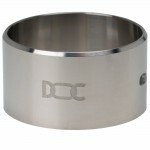 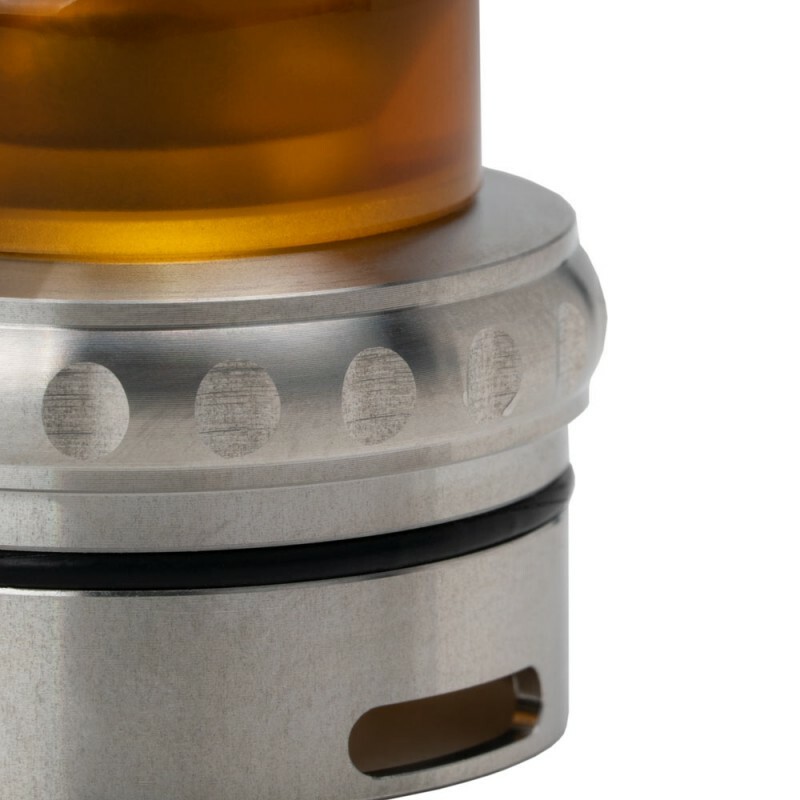 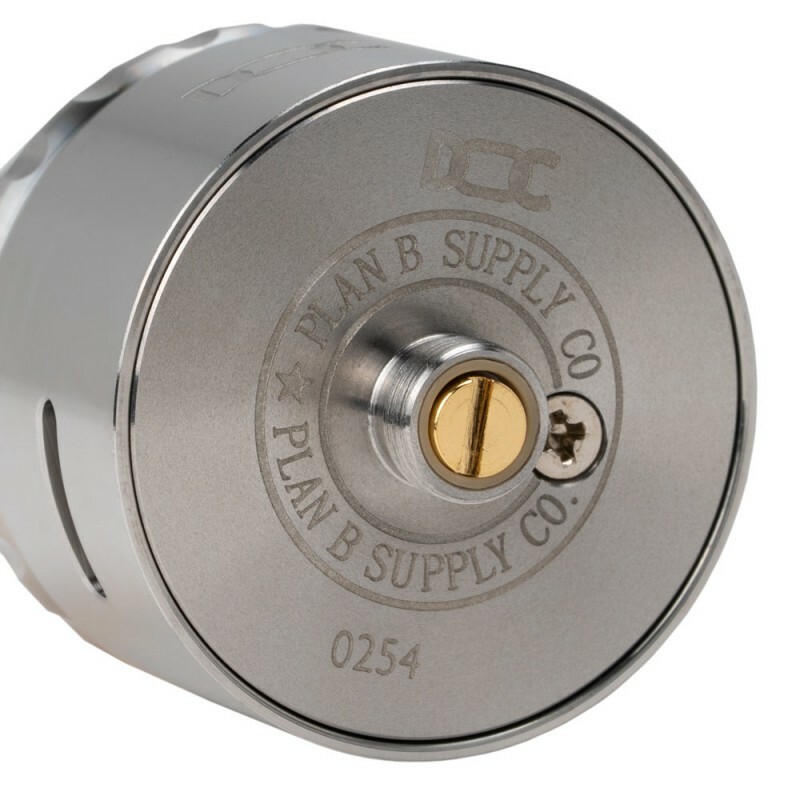 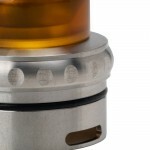 Tags: DOC 30mm RDA by Plan B Supply Co.